With LinkedIn profiles becoming more important for today’s job seekers, it’s easy to assume that you can simply cut and paste your resume into your online profile and you’re off and running. However, it’s not quite that easy and there are a few key elements to be aware of and if you can get these right, you are well on your way towards a more successful career. So, what are the differences between a LinkedIn profile and a resume? Photos – This is one of the most obvious differences. 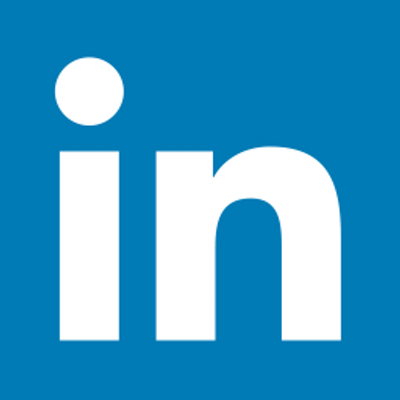 Your LinkedIn profile is a form of social media and should always have a photo in it. Make it a professional head shot with a nice simple background and that should be sufficient. However, photos are not appropriate for a resume and should be avoided no matter what anyone else says. References – Whilst it is very unusual for resumes to require references, they can make a LinkedIn profile compelling. Skills endorsements are also very helpful and can add significant credibility to your profile. Career Summaries – The old days of including career summaries on your resume are become less and less relevant. However, a well-written summary outlining your strengths and major achievements can complete a LinkedIn profile nicely and create a great first impression. Updates – Resumes are generally only updated when you start looking for another job, but you have the flexibility to keep your LinkedIn profile regularly updated so that any information is current and relevant. You can’t just set and forget your profile and I recommend that you interact with it regularly to make sure that you aren’t missing anything. Are there any other differences that you can think of between your resume and LinkedIn profile? Reblogged this on The Musings of Lady Gwendolynn.